Beyond the endearing academic doors, MSU-Naawan frequently traverses the road of research and development (R&D) over the years to discover the unknown. Ahead the end of 2017, the Research Division already brought splendor to the university through its major achievements. By mid of this year, the Research Division has been undeniably busy implementing new projects after getting a big nod of approval from various national funding agencies. It persuaded against the stiff screening processes paving a wider way to uncover new developments. Three projects were granted through the Commission on Higher Education - Discovery-Applied Research and Extension for Trans/Inter-disciplinary Opportunities (CHED–DARE TO) program that started in June. The three projects focus on aquatic biodiversity and conservation and were among the 76 grantees out of the 229 DARE TO proponents. 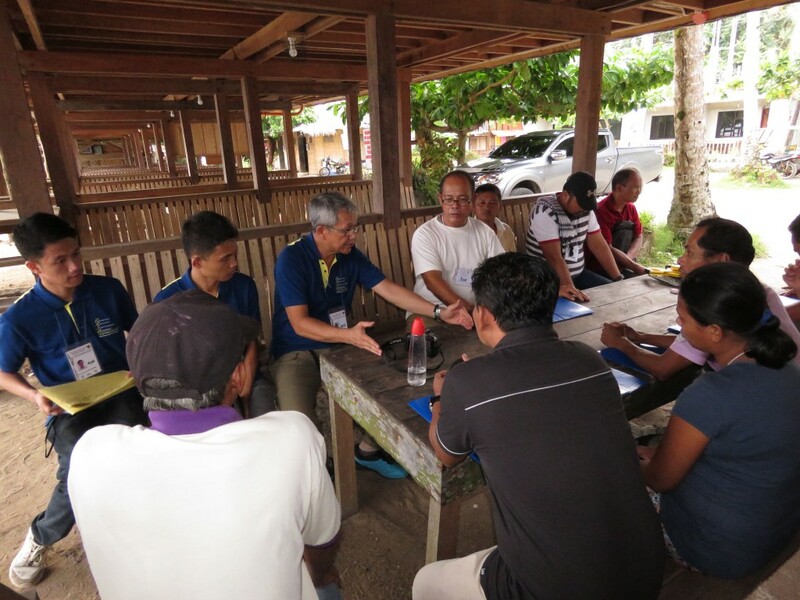 Another two research projects started in September with funding from the ‘Fisheries, Coastal Resources and Livelihood (FishCORAL)’ program of the International Fund for Agricultural Development (IFAD) through the Bureau of Fisheries and Aquatic Resources (BFAR). The two projects deals on Participatory Resource and Socio Economic Assessment (PRSA) of several bays in Caraga region. The Fish CORAL project has demonstrated the brilliant R&D capacity of MSUN with its research methods to be adopted by other service providers who will implement the PRSA of other bays all over the country. Several projects are on-going with two projects funded by the Department of Agriculture – Bureau of Agricultural Research (DA-BAR) and couple of projects funded internally by MSUN. These projects are implemented in various parts of Mindanao geared to discover advancement in technologies and sustainable management of resources through scientific and innovative approaches. While new projects are being implemented, MSUN always ensures that the results of past and completed research projects are translated into knowledge and shared among its constituents by providing two major venues for presentation, the in-house review and colloquium held in October.